For drivers who like getting a new car every few years, leasing is a great option to consider. Leasing allows you to enjoy the latest amenities and technologies while sticking to a set budget. This is especially the case when you take advantage of Land Rover lease deals near you at Land Rover Albuquerque. Keep reading to learn about them, then contact us to lease a luxury automobile near Albuquerque, Rio Rancho, or South Valley. Our dealership has many lease offers available for select new Land Rover models. Our lease specials allow you to get a vehicle at a certain price—often less than if you were to finance the same version of the car. Plus, a lease is good for a certain number of months and miles—often 36 months and 30,000 miles, respectively. 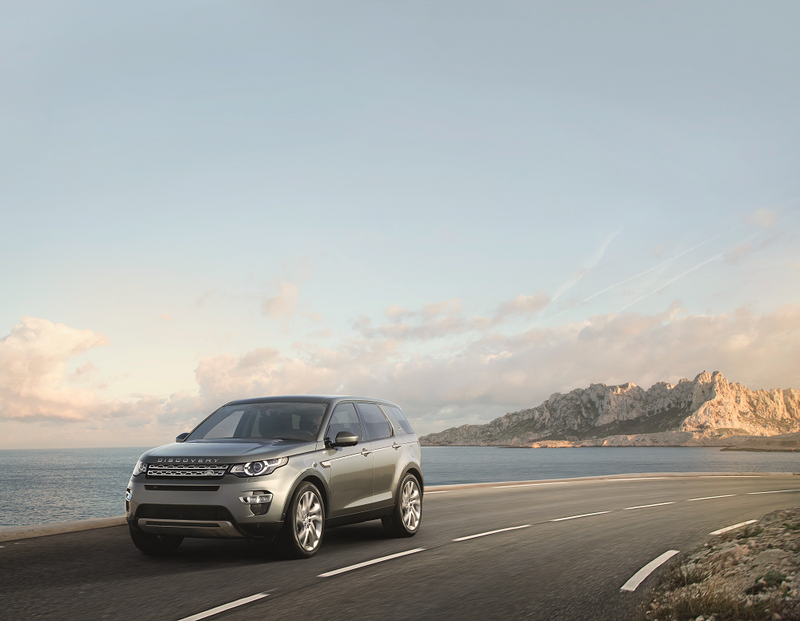 No matter how long you lease a Land Rover for, you’ll be able to enjoy it at monthly payments that work for you. Furthermore, you usually have a set amount to put down initially, which can either be paid by you directly or taken from a trade-in value. If you’re trading in a vehicle, we’ll inspect it to determine its worth. You’ll then put that amount towards your down payment, making the process as convenient for you as possible. Stop by our dealership to get an up-close look at our inventory and their features. We’ll even let you take several models for a spin to determine which one is right for you. After deciding on a particular Land Rover, stop by our finance center to begin the leasing process. One of our staff members will go over each point of the lease offer for your automobile. Then, we’ll break down every part of your lease agreement, answering any questions you may have along the way. Once everything is all laid out, we’ll just ask you to sign on the dotted line. Finally, we’ll hand over the keys, and you’ll get to drive home in a brand-new Land Rover! 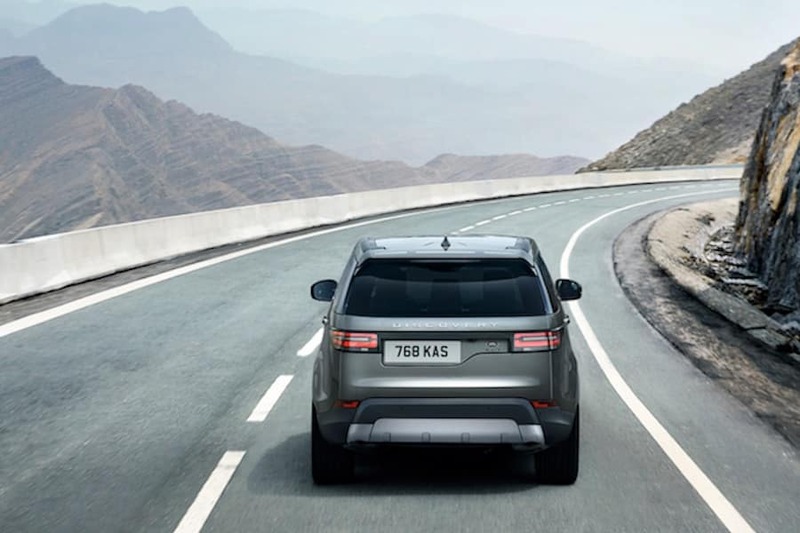 If leasing a luxury automobile sounds like the right fit for you, then contact Land Rover Albuquerque. We’ll go over any Land Rover lease deals available near you and get started on the whole process as soon as possible. Don’t wait. 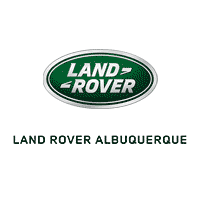 Contact us to lease a Land Rover near Albuquerque, Rio Rancho, or South Valley today!